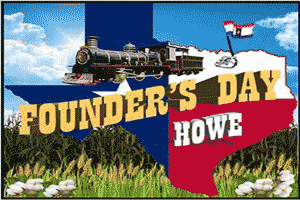 The Howe Founders Day Festival is scheduled for May 4th from 2 pm to 8 pm. 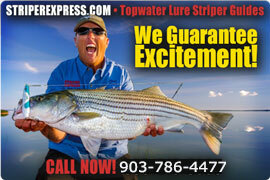 The event is hosted by the Howe area Chamber of Commerce and they will be hosting their 33rd year. The music festival will include plenty of fun and activities for the family. Vendors will be plenty as well as food selections. Live entertainment will be enjoyed along with dancing, a lawn mower race, limbo competition, turtle racing and more.